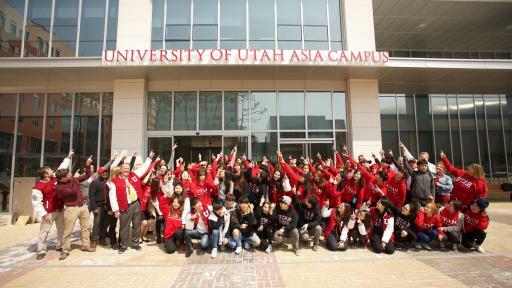 Earn the Degrees of World-Class Universities in Incheon Global Campus(IGC)! 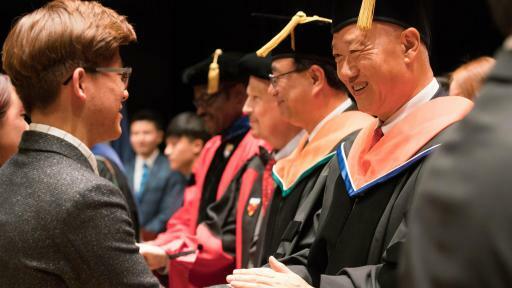 Incheon, Korea - As a national project for Korea to enhance its growth potential and nurture global talent, Incheon Global Campus (IGC), Korea’s first joint campus with foreign world-class universities, has the vision to create the best educational hub in Northeast Asia. 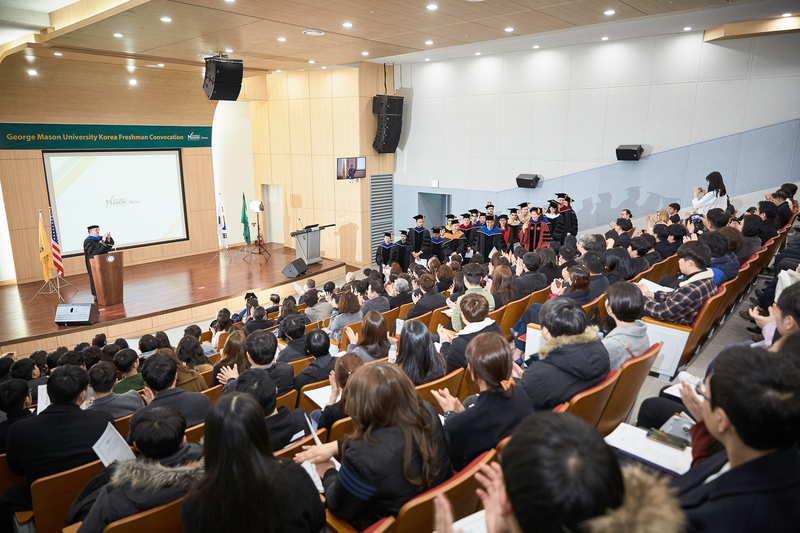 The central government and the city of Incheon invested about KRW 1 trillion, aiming to attract 10 prestigious foreign universities ranked among the world’s top 100 universities. IGC is established as a general university with outstanding departments from foreign prestigious universities. 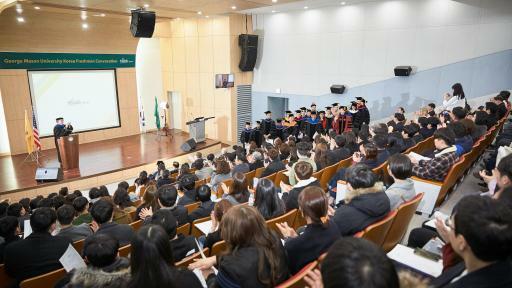 When enrolled students graduate, they acquire the same degrees as the home campus and are taught by outstanding professors dispatched from home campus. In this joint campus, students reside together in the dormitory, and are also required to study in their home campus for a year to complete the program. 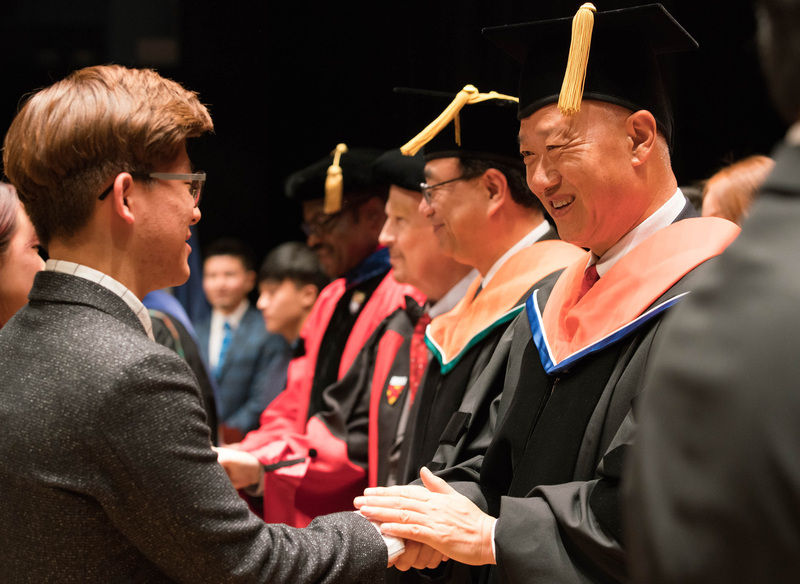 This new education system is receiving attention for its creation of a new culture through exchange between universities, network among global personnel, and joint programs. 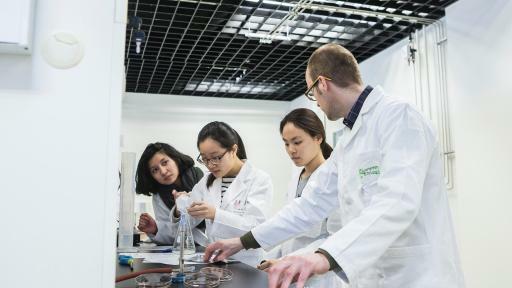 At this moment, four universities are operating at IGC: the State University of New York, George Mason University, and Ghent University in Belgium, and the University of Utah. Approximately 1,600 students from 36 countries currently study at IGC. 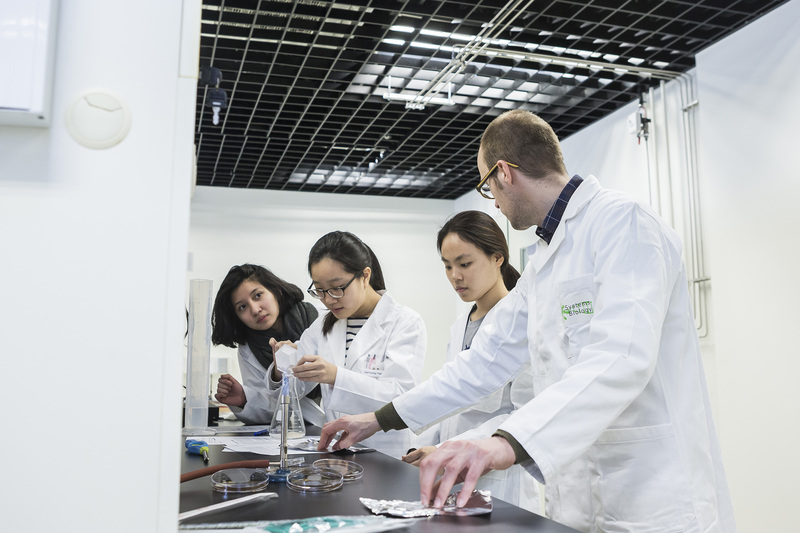 Some universities in IGC will expand programs with new departments this year. The world-class Fashion Institute of Technology (FIT) is scheduled to open in September. 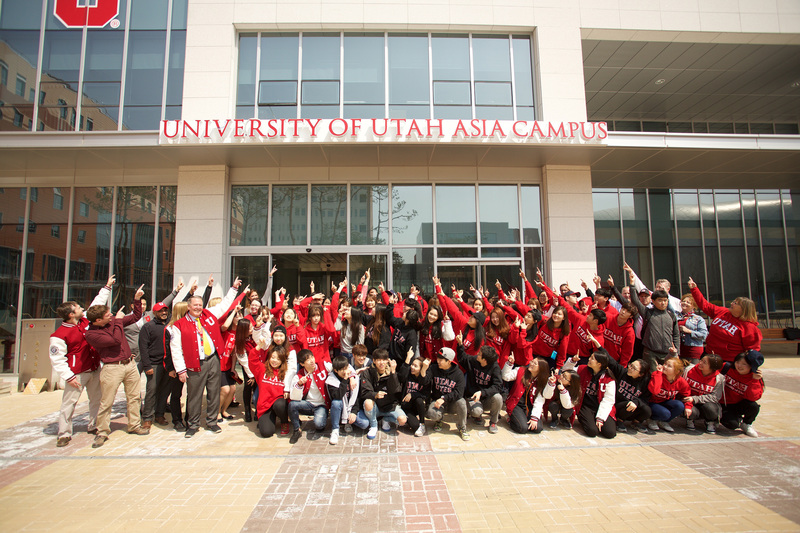 The University of Utah will newly open two master’s level courses in Biomedical Informatics and Global J.D., and George Mason University Korea will launch Conflict Analysis and Resolution this year and a master’s level course System Engineering in 2018. In particular, there is growing expectation this year for a more active campus by pursuing a joint credit exchange system between universities, opening a SW convergence cluster and global start-up campus, and holding various campus events such as campus festival, swimming competition and youth summer camp.